HP Next Business Day Hardware Support for Travelers provides mobile computer users with a hardware support solution for their new HP portable product. This easy and convenient solution is available in all the countries/geographic locations listed in Table 1. 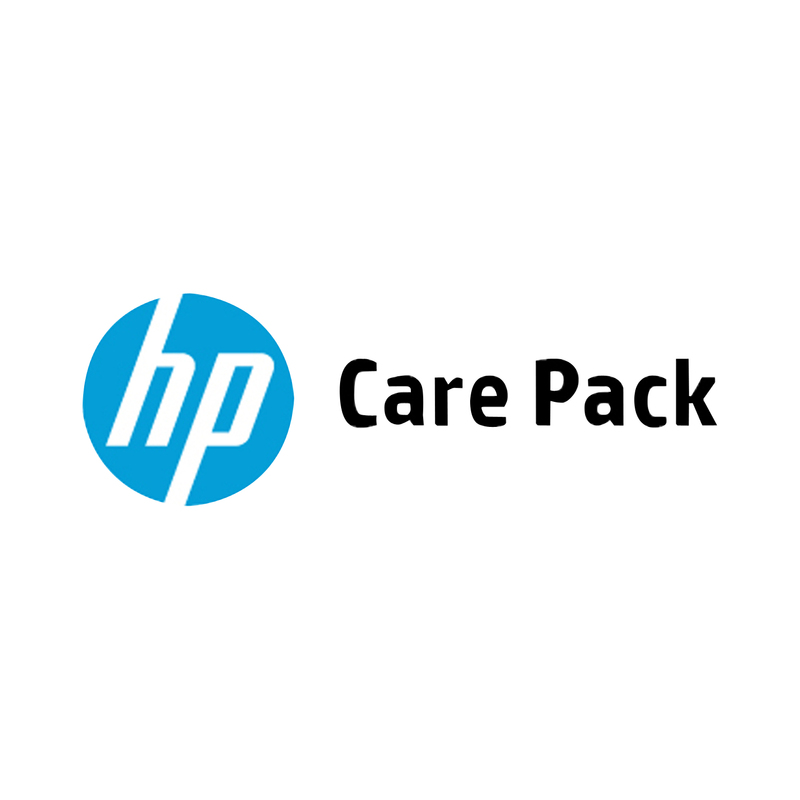 This service is available for selected HP and Compaq branded products and includes, as locally available, a next-business-day onsite response time (with local-language remote problem diagnosis in participating countries) in support of hardware problem resolution. Support is provided during the standard business hours and days of the local country/geographic location.